Welcome iview HD! 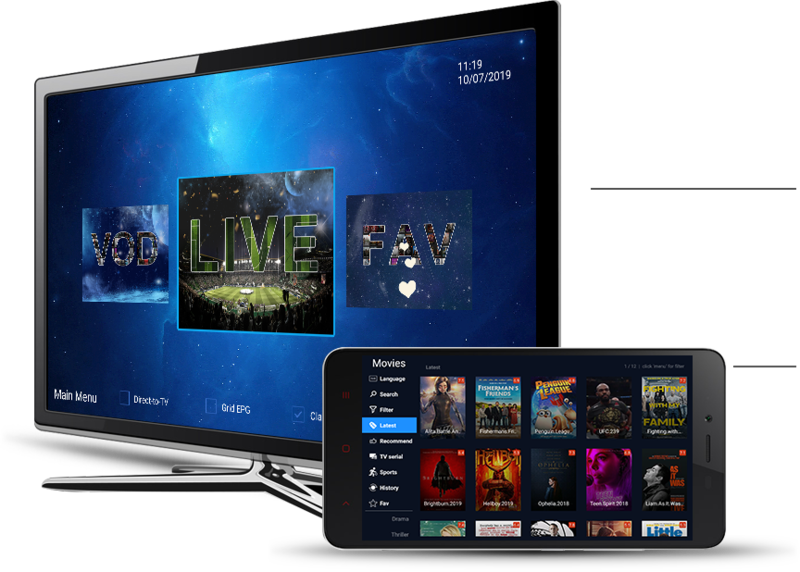 The Best IPTV app for Europe! 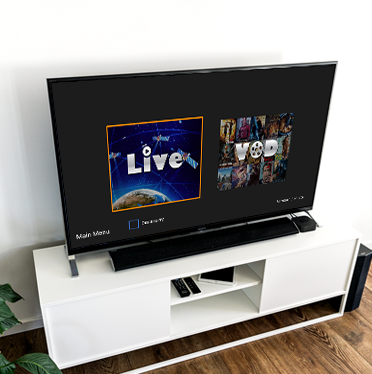 Reliable IPTV 1000+ channels featuring an international live tv, 3000+ latest movies, tv shows, live world sports and much more! 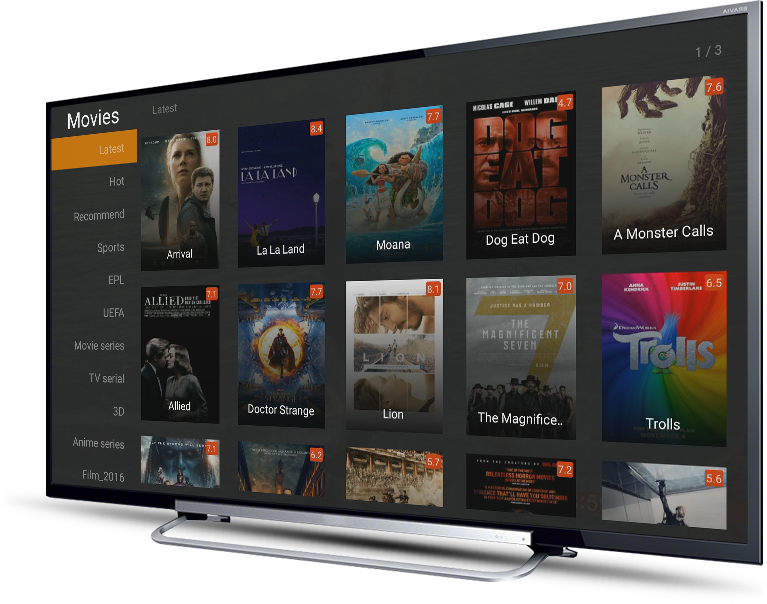 iview HD, Multi Devices Supported, Running Perfect on Android TV Box, Nvidia Shield, Smart TV, Firestick, Android Mobile Phone, Samsung Galaxy Phone and more. Compatible with multiple devices such as Amazon Firestick, FireTV, Nvidia Shield, Android TV, LG, Smart TV, Sony Smart TV, Samsung Smart TV, Android Phone, Samsung Galaxy Phone, HuaWei Phone and more. A world class media delivery experience has arrived on any Android Device! Works with Android Tablet and Smart Phone, You can watch anytime anywhere once conncet to internet, 2000+ New Hot movies and football matches Vods. © 2018 buyiviewhdiptv.com. All Rights Reserved.